Employee advocates caution that the arbitration changes are a response to pressure and could be reversed. 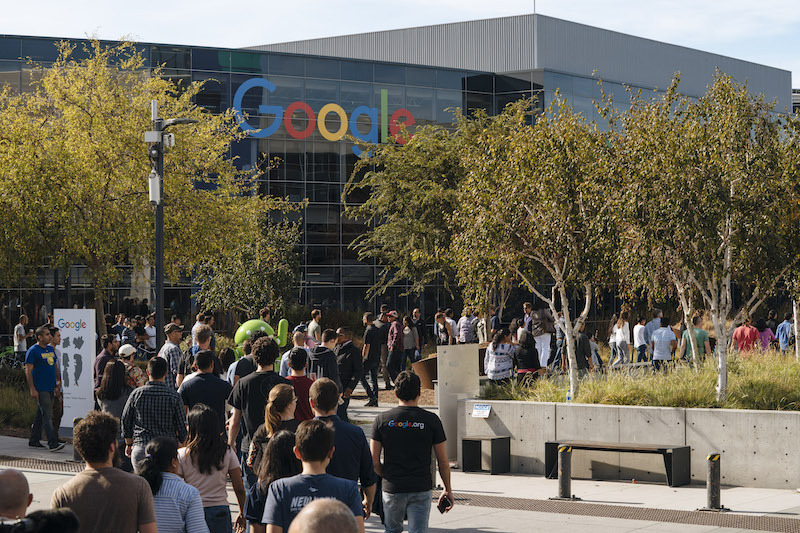 Google employees stage a walkout to protest the company's handling of sexual misconduct claims on November 1, 2018, in Mountain View, California. This article was reported in partnership with The Investigative Fund at The Nation Institute, now known as Type Investigations, where Susan Antilla is a reporting fellow.